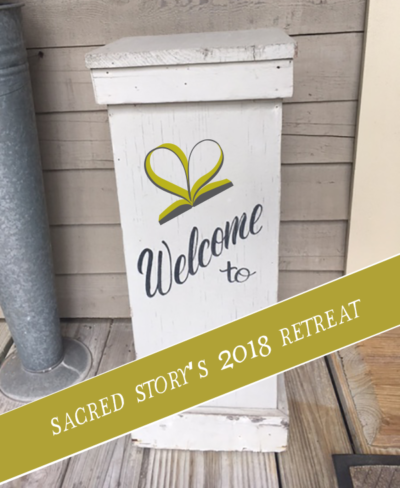 Sacred Story’s 2nd Annual retreat will help you kick off the year with a huge boost. Grab a gal pal or two for a refreshing weekend of vision, encouragement, and connection. 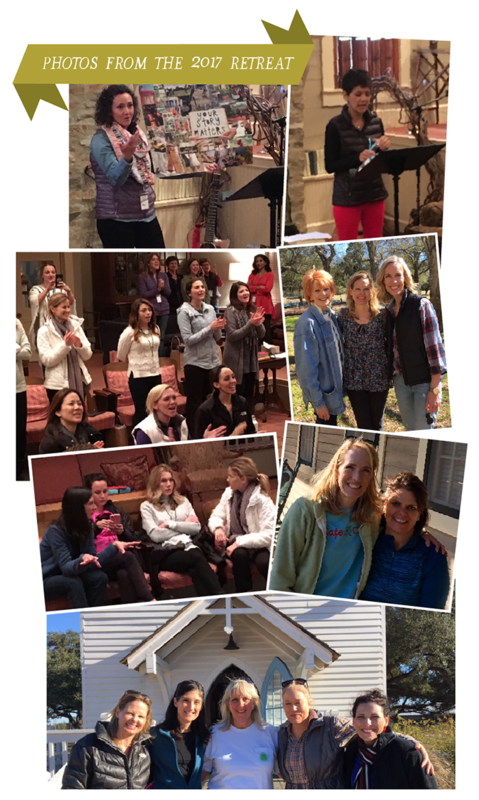 The registration fee for the retreat weekend from November through mid January is $185 per person which includes your two-night stay, conference participation, and meals. Sign up with a friend for a total of $340 and save $30 between both of you. We are at capacity as of Wednesday January 17th. Please email us at contact@sacredstoryministries.org to be on a waiting list and/or find out if there’s a space that has opened up. 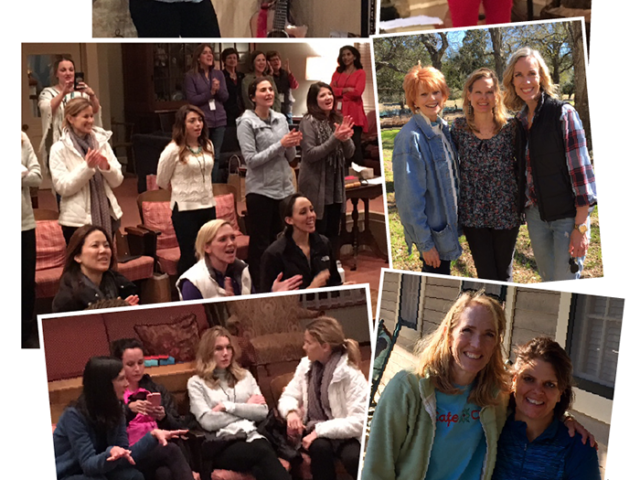 If we miss you, we hope to see you at the next retreat! Melissa Tamplin Harrison is a broadcast journalist with more than 20 years of storytelling and media experience. Melissa has worked as a news anchor and reporter in six markets – including at WNBC-TV in New York and WFAA-TV in Dallas. 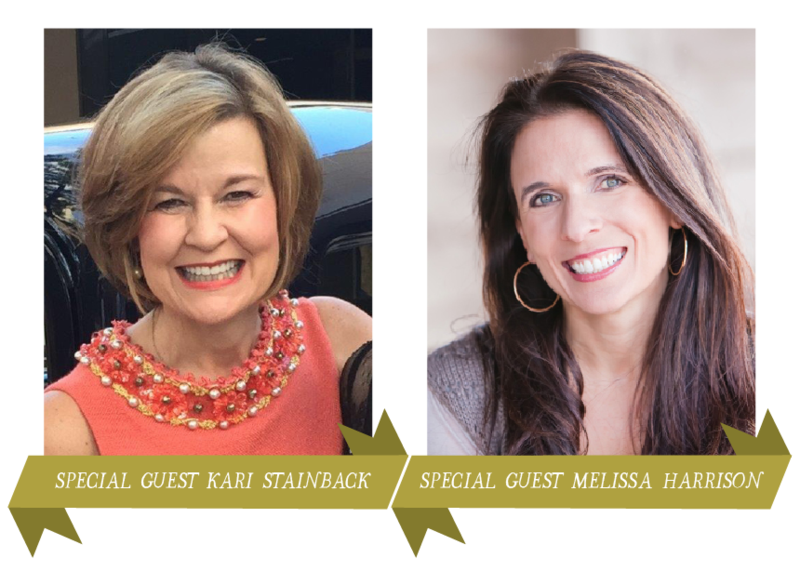 She is the founder of the PURE Women’s Ministry, an organization that hosts retreats and events to connect women leaders with God and one another. Melissa writes and speaks extensively about her personal journey of grief and traumatic loss. She is passionate about helping women gather the skills and courage they need to share their stories with the world. Melissa holds a Master’s degree in Journalism from Columbia University and a BA in Spanish and Communications from Baylor. She and her husband Dalen enjoy a busy life at home with their 4-year-old daughter, 2-year-old son and 10-month-old baby girl.